JFS Holdings is a well-recognized business conglomerate in Sri Lanka which is diversified into Recruitment, Outsourcing, Outbound training, Tourism, Transportation, Adventure and Leisure activities and planning to stretch into Plantation and Construction. 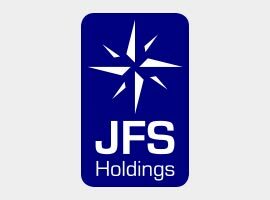 Within a small span of five years’ time JFS Holdings has become a company that earns millions of revenue per year. 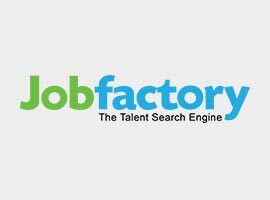 Jobfactory is the leading recruitment entity in Sri Lanka, collaborating with hundreds of local and multinational companies. Throughout the past five years Jobfactory has established its goodwill by its high standards of customer handling and HR services. Currently Jobfactory is linked with many well recognized companies operate in different commercial grades like Insurance, Leasing, IT, FMCG, BPO, Construction, Leisure, Apparel and few more in the country. 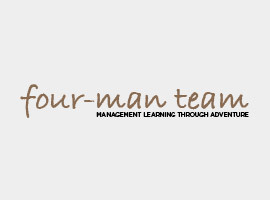 four-man team is one of the finest leadership and management outbound educational entity in Sri Lanka committed towards providing well architected, unique, safe and affordable full package of training along with excitement and adventure. Over 05 years, four-man team has conducted many successful training programs for well recognized organizations and universities in Sri Lanka.